Minecraft 1.9 is going back in the oven a few more days, but at this stage what’s half a week between friends? 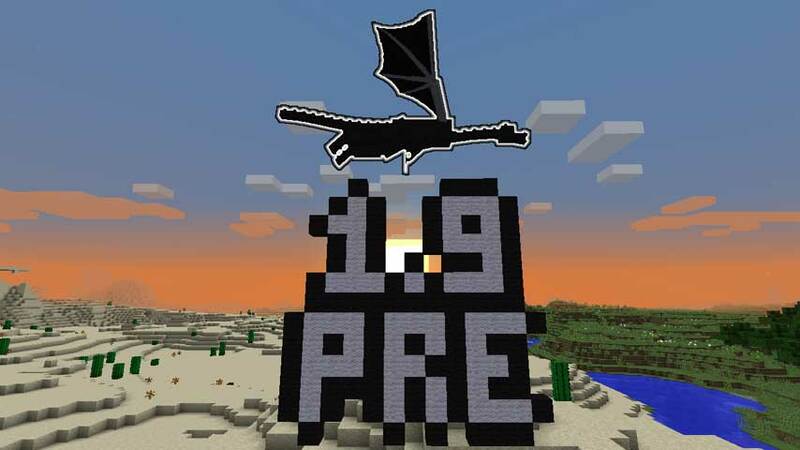 Minecraft 1.9 was expected on February 25 but has since been shifted to February 29, Mojang has announced. The extra few days will presumably allow the developer to test and gather feedback on a second pre-release beta version, which squashes a few bugs found in the first one. The second snapshot is available now. Full update patch notes are not yet available, but fans are pretty excited; 1.9 has been in the works longer than any major release to date. Note that this update is for mothership Minecraft only – that is, the Mac and PC build, not consoles, mobile or Windows 10, which run on their own update cycles behind the core build.